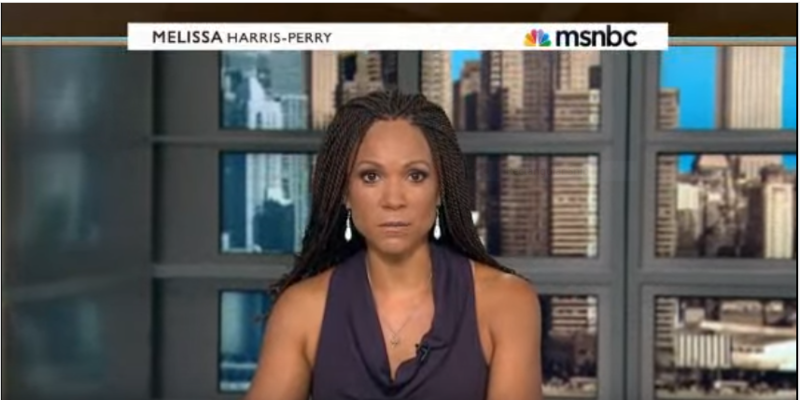 Watch this three part natural hair discussion from fellow natural hair women Melissa Harris-Perry, Nicole Ari Parker, Anthea Butler, Curly Nikki and Joan Morgan. It’s such a great conversation about what the notions are on natural hair. They share their own opinion as well. Watch and enjoy the conversation. I’d love to know what you think about the discussion. Please share your thoughts below.